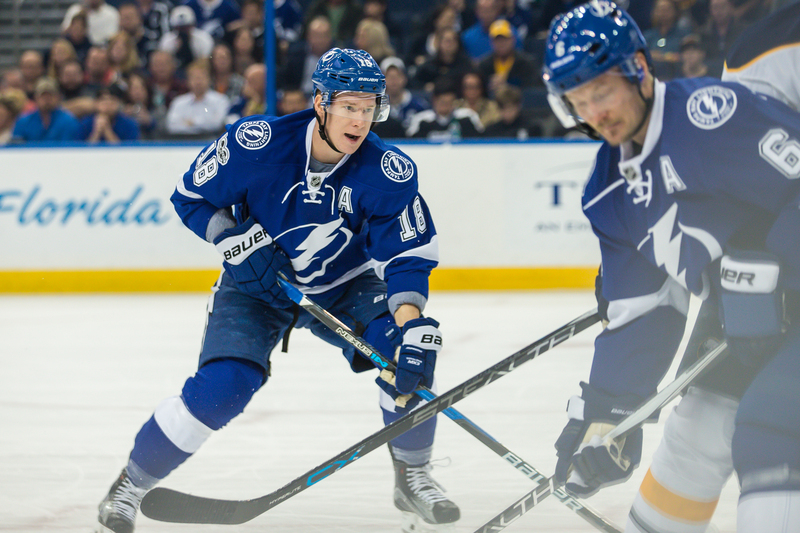 The Tampa Bay Lightning is treating this playoff race like something real. The Lightning won a memorable game against the Florida Panthers Saturday night, coming from a two-goal deficit to take a 3-2 victory. The Bolts are now 10-2-3 in their last 15 games. After falling behind 2-0, the Bolts came back on a power-play by Nikita Kucherov, a short-handed goal by Yanni Gourde (his first in the NHL) and a tie-breaking goal off a deflection by Ondrej Palat. 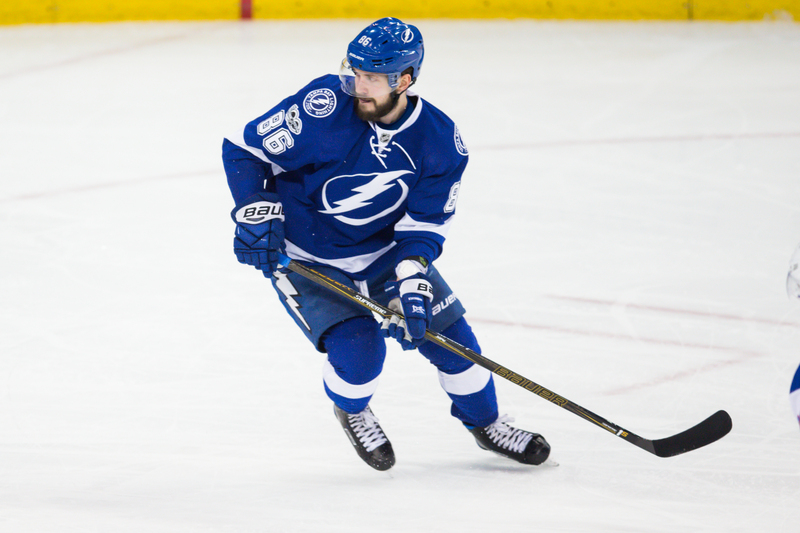 It was Kucherov's 31st goal, and it tied him for the league lead in power-play goals. Cooper didn't seem concerned that his team was down two goals in a hurry. "To be honest, we were in the room thinking that there’s no way we should be down 2-0 in that game,” Cooper said. “I think the scoring chances were pretty even, shots were pretty even. Coby’s untimely break of his stick keeps the puck in the zone and that was a tough break. The first one, I guess you realize why Jagr’s got 700-plus goals, to score a goal like that from that angle. For the Bolts, it was one of the team's more impressive home stands of the season. "Sometimes a little youthful exuberance injected in there and guys don’t really care,” Cooper said. “They just want to go and try their hardest and try and win. Everybody knows where we are right now and it is desperation mode. The guys are playing with it. Goaltender Andri Vasilevski is 5-0-1 in his last six games. The Bolts travel to New York to face the Rangers on Monday and then on to Ottawa on Tuesday. Previous post: Ask Gary: Why isn’t Tampa Bay’s PGA event better?